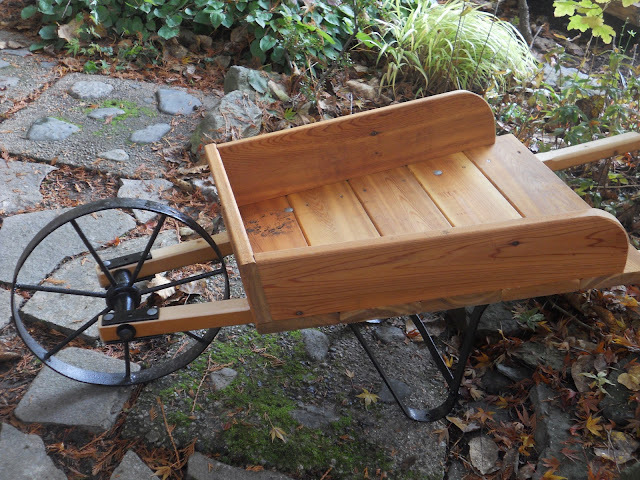 Thanks to Graham Eagle for the metal (all that remained of his original wheelbarrow). 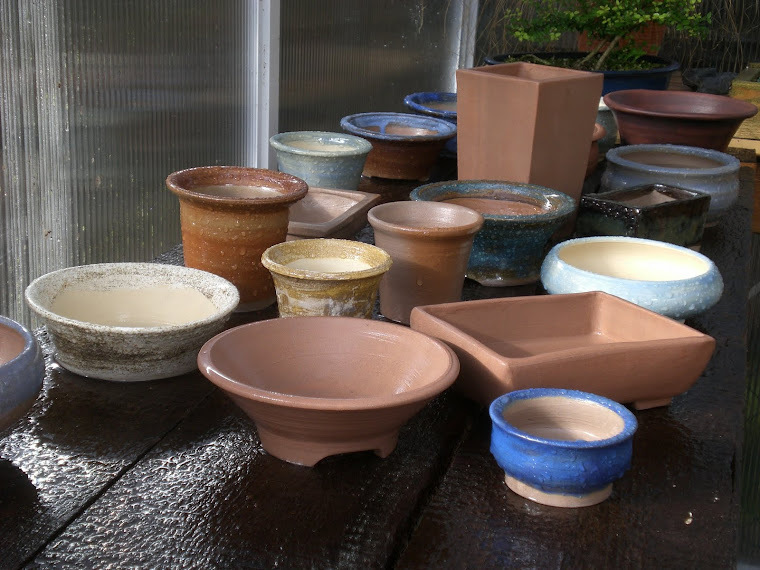 This was a fun project and it has come in handy for moving pots around the garden. Nice to have a wheelbarrow with a tire that never goes flat between uses.